Recently, a video was posted online of Malia Obama puffing on what appears to be marijuana when she attended the Lollapalooza music festival. Several people came to her defense, including R&B bad boy himself Chris Brown. Chris decided to comment on a post discussing the situation. 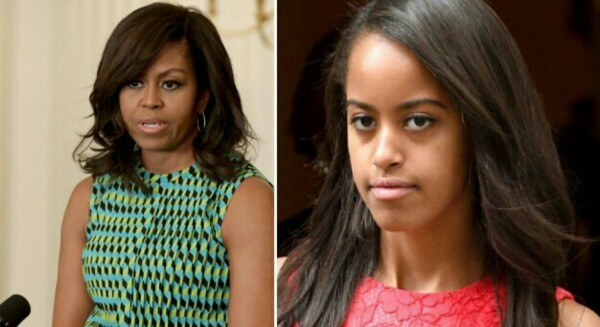 He wrote– Malia’s mom, First lady Michelle Obama’s Twitter account has loaded with comments about the situation. Michelle decided to tweet a subtle response. Instead of getting caught up in the hype, Michelle and her team posted a video empowering all girls.